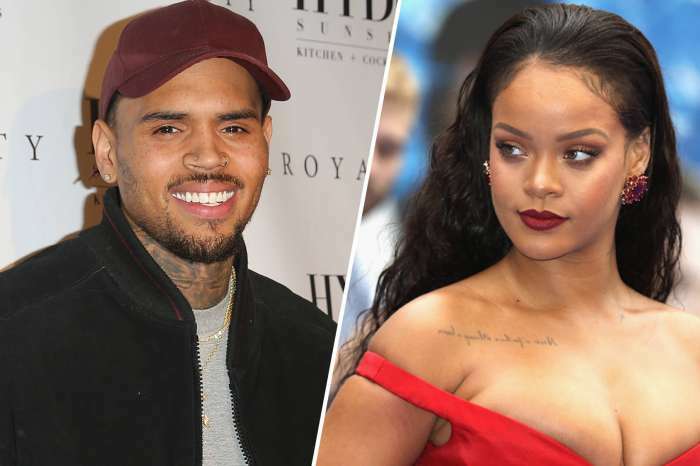 Chris Brown has been doing investigative work to find out what is going on between Rihanna and her boyfriend, Hassan Jameel. 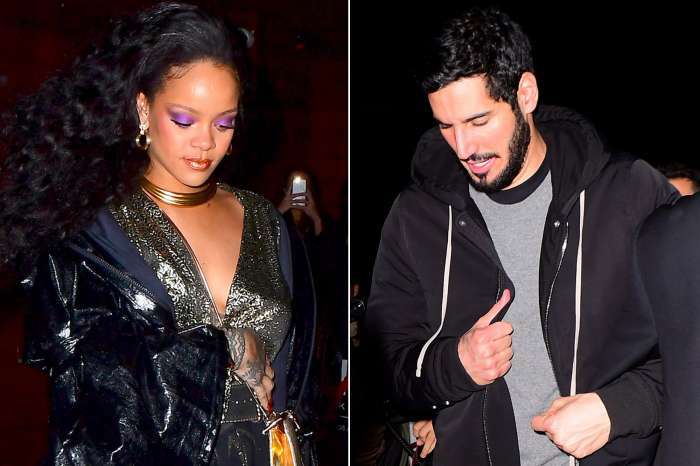 Despite being separated from Rihanna for several years now, Chris still has a few friends in common with her. Like the rest of the world, Chris noticed that Rihanna attended many high-profile events including her show New York Fashion Week alone. Chris is now poking his nose around and asking if Hassan and the diva are still dating. The reason for his curiosity is simple — he would love to date her again. The insider claimed that Rihanna’s new curves are turning Chris on. 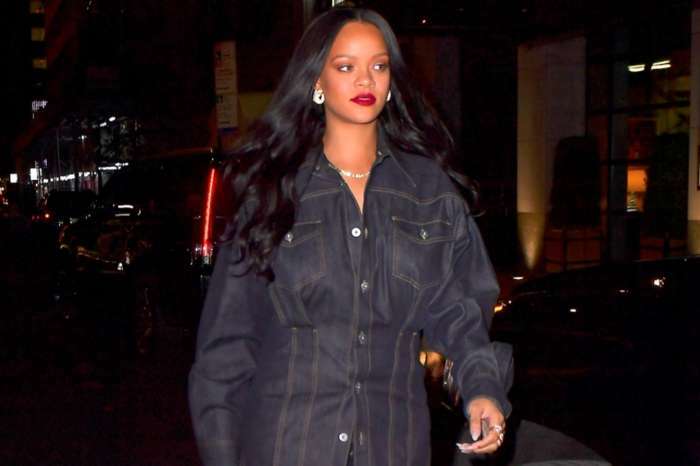 RiRi is focused on expanding her empire.